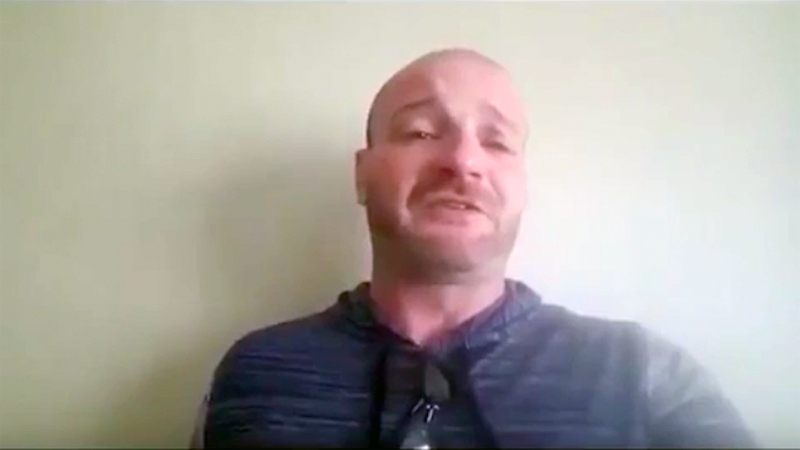 OkCupid has banned white supremacist Chris Cantwell from their dating site after a Vice News documentary about the Unite the Right rally in Charlottesville, Virginia, featured him expressing his violently racist views. Gizmodo first learned of OKCupid’s decision from a now-deleted tweet by Vice News social editor Rex Santus. As for Cantwell’s violation, the spokesperson referenced the “conduct” section of OkCupid’s terms and conditions, which warns against conduct that “is harmful to the community.” However, the section suggests this warning refers to user activity on the web site. 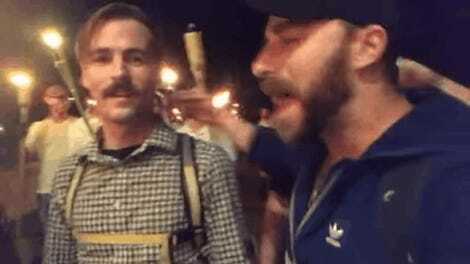 OkCupid said the decision to ban Cantwell was based on his involvement in a hate group. OkCupid’s decision also comes a day after a video of Cantwell crying about his possible Charlottesville arrest warrant went viral. Today’s news may be especially disappointing to Cantwell because he likes OkCupid so much that he has blogged about it multiple times on his personal web site. He’s going to have an even harder time doing that now.